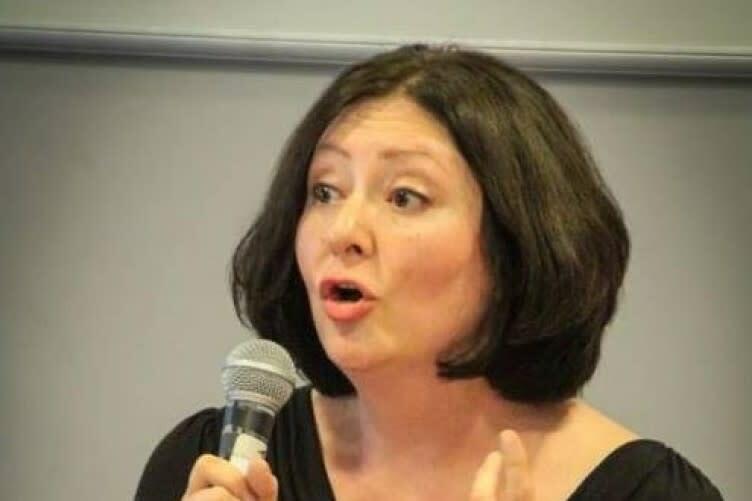 Iranian-born human rights activist Maryam Namazie has pulled out of a planned event at Trinity today – saying suggested changes to the format of her talk, put forward by the organisers, were unreasonable. In a blog post on Friday, she said she had been informed that “college security (why security?) has claimed that the event would show the college is ‘one-sided’ and would be ‘antagonising’ to ‘Muslim students’”. Namazie is a spokesperson for the Campaign against Sharia Law in Britain and the Council of Ex-Muslims of Britain, amongst other groups. She said another speaker, who in the past had advocated the death penalty for apostasy, had been allowed to go ahead with his talk, without any pre-conditions. In follow-up blog posts, Namazie said her talk to Trinity’s Society for International Affairs had been cancelled, and that her next scheduled events would be in Italy at the end of the month. Namazie also published the text of emails between herself and one of the organisers of the event, on her public blog. TheJournal.ie has contacted the TCD Society for International Affairs for comment. A spokesperson for the college said in a statement that the student society would be “best placed to respond to queries in relation to its organisation and what was agreed with the speaker”.